Brunch and Serve: Volunteering at St. John's Bread and Life! 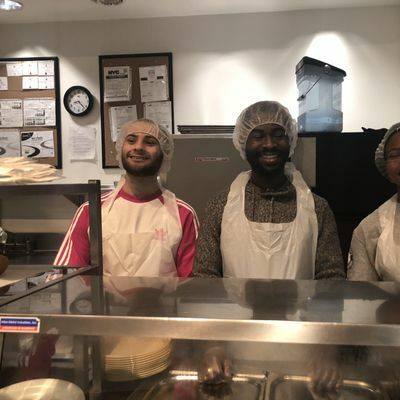 Come volunteer at St. John's Bread & Life, one of Brooklyn's largest food pantries/soup kitchens that offers a multitude of other social services like legal, health, tax support and more! 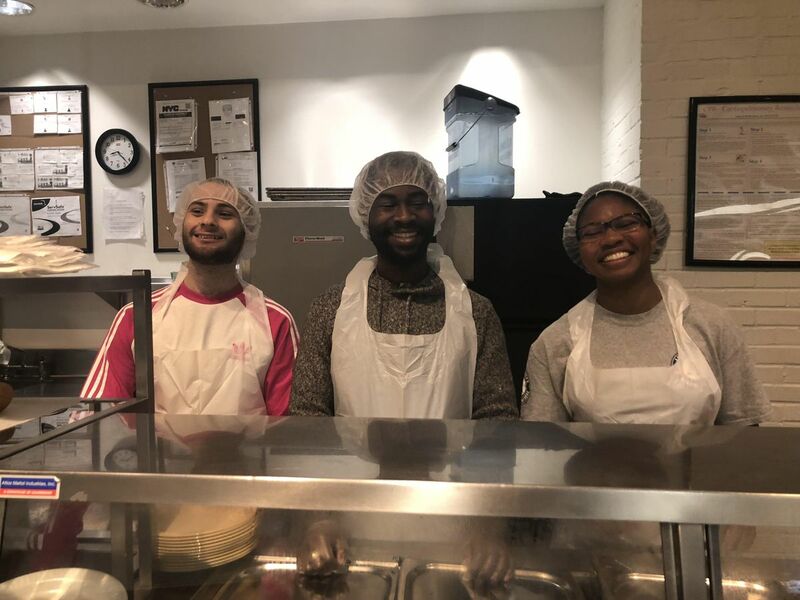 St. John's Bread & Life serves nearly 3,000 meals to hungry New Yorkers every day and is the only facility in New York to have a Digital Food Choice Pantry; come check it out yourself! 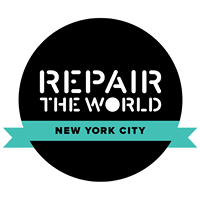 After serving, we'll be getting together for brunch to speak more about our experience while doing service as well as pressing issues like food justice, food insecurity, and homelessness. Don't worry about paying for brunch, it's on us! Brunch and Serve: Volunteering at St. Johns Bread and Life!